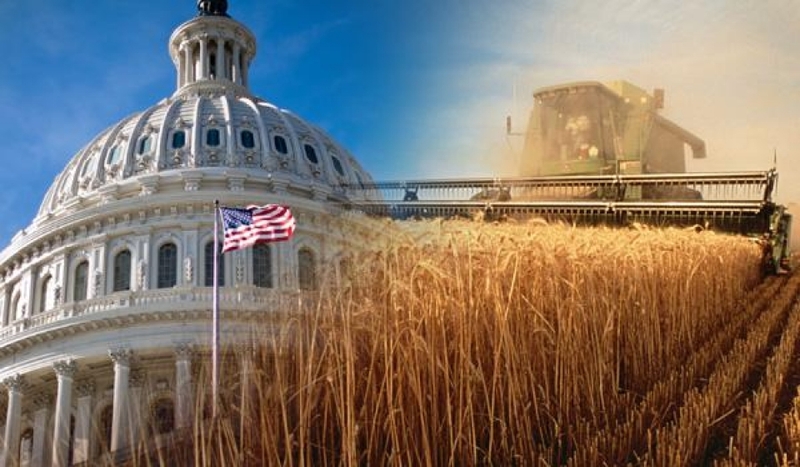 The next action on the Farm Bill will likely take place during the upcoming lame duck session of Congress, which starts November 16th. Utahns Against Hunger (UAH) supports a Farm Bill that stregthens and protects SNAP (food stamps). We oppose adding expanded (and unproven) work requirements that are burdensome to states, and would result in over a million individuals and families losing benefits. Accordingly, UAH is urging our federal delegation to support the bi-partisan Senate Farm Bill and reject the short-sighted provisions in the House Bill that will increase hunger and poverty. Read a recent commentary on the Farm Bill by UAH's Executive Director, Gina Cornia: "Commentary: Food aid matters to thousands of Utah households"
To learn more about the issues at stake, you can find comprehensive information at Food Research & Action Center's Farm Bill Resource page. The Center on Budget and Policy Priorities has also issued briefs on how the House Farm Bill would impact specific populations. You can find them here.